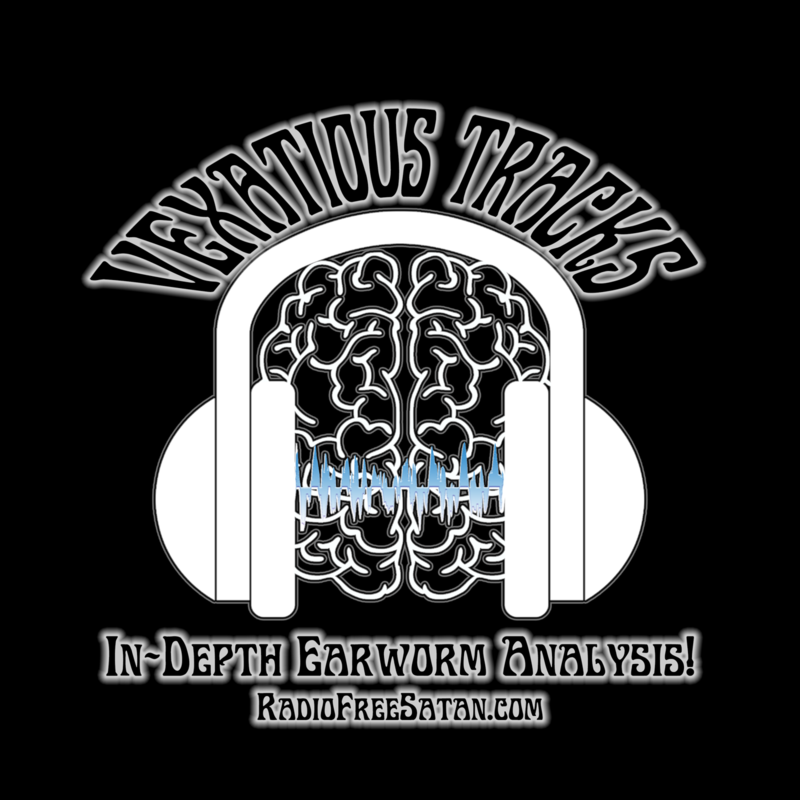 NEW at Radio Free Satan, VEXATIOUS TRACKS. Welcome to the insidious world of VEXATIOUS TRACKS! Each episode, Warlock Matt and Dagon analyze a song that we define as an EARWORM. Concerned? Fear not! We ritually DESTROY the abomination at the end of every episode. It’s mayhem, followed by catharsis. Join us for the ride! In today’s episode, Matt and Dagon learn that a popular song, used often in sketch comedy, had it’s roots in a 1968 Italian Mondo film about different aspects of Swedish sexuality.